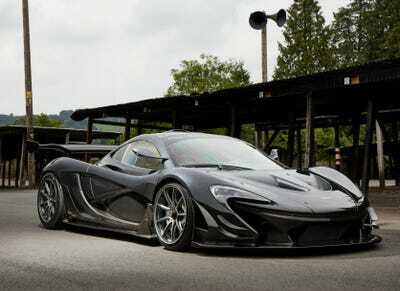 LanzanteThe new, hyper-rare, hyper-fast McLaren P1 LM. 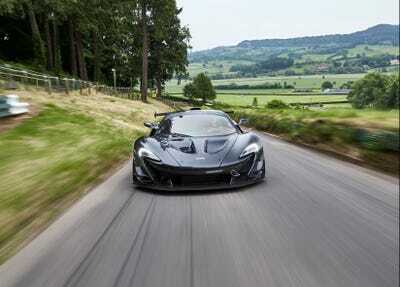 Thought the McLaren P1 was dead? We thought so, too. Despite McLaren’s announcement that the final P1 hypercar had rolled off of the company’s Woking, England production line earlier this year, there will indeed be more from a new, ultimate version. The P1 LM — basically a road-legal (and somehow faster) version of the track-only P1 GTR — will be created by Lanzante Ltd., a race-prepping company responsible for McLaren’s F1 GTR which famously won the 24 hours of Le Mans in 1995. 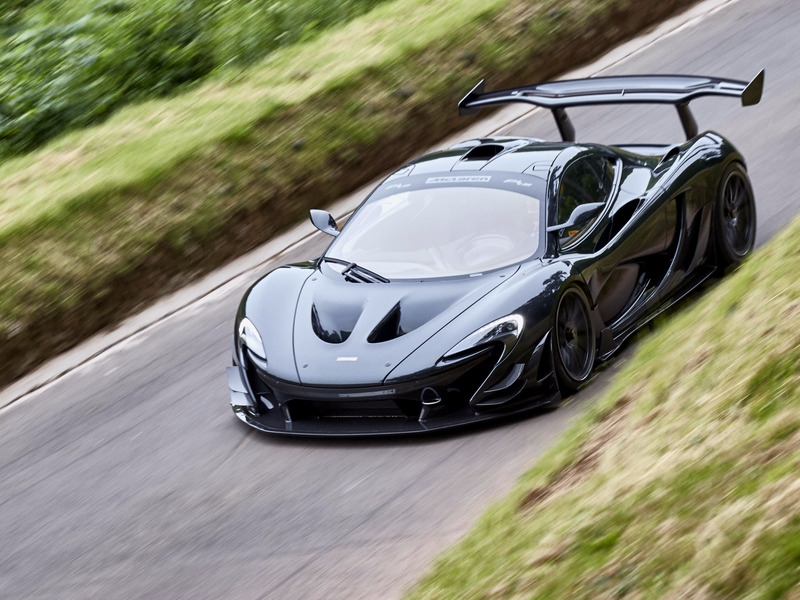 The car maintains the same 986 horsepower found in the $3.06 million P1 GTR (which, remember, was track-only) while also shedding a whopping 132 pounds. Tweaks to the wing, front splitter, and front dive planes should also add 40% more downforce, Lanzante said in a press release. Lanzante already completed one prototype, and with 1999 Indianapolis 500 winner Kenny Bräck at the wheel hope to set a record time at the legendary Goodwood Hillclimb this weekend in the United Kingdom. 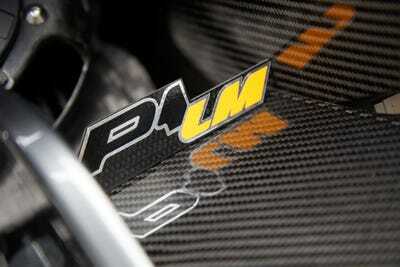 Production of the P1 LM will be limited to just five cars. McLaren doesn't seem interested in letting go of the P1. And really, why should they? ... and a joint venture between McLaren Special Operations and Lanzante Ltd, the same company which prepared McLaren's famous F1 GTR for its victorious showing at the 1995 24 hours of Le Mans. 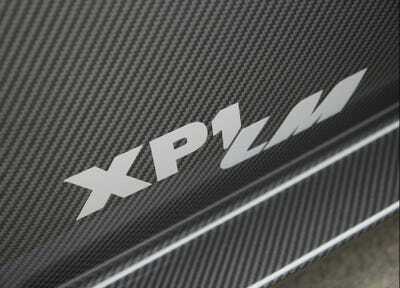 Fun fact: like the F1, the P1 LM's engine bay is coated in gold for excellent heat distribution. 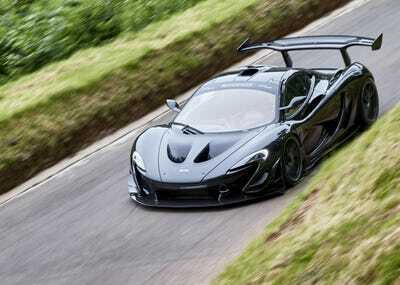 And aero tweaks like that massive front splitter give the P1 LM 40% more downforce than the GTR. The carbon fibre steering wheel apparently references Lewis Hamilton's world championship-winning MP4/23 Formula 1 car. Somehow McLaren managed to pack even more carbon fibre into the vehicle. 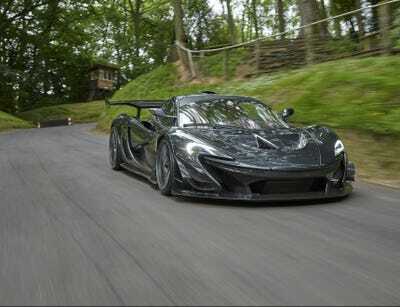 This prototype McLaren P1 LM will make an appearance this weekend at the Goodwood Festival of Speed, where it will attempt to break the famous hillclimb record.